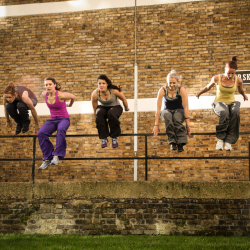 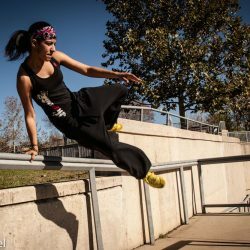 A life time lover of movement, Maggie is a Parkour ADAPT level 1 coach and NASM CPT too. 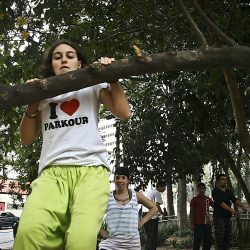 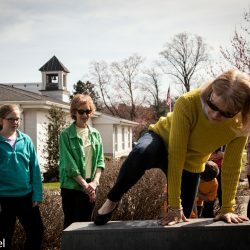 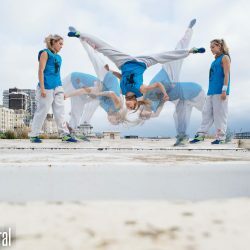 You can read more about her parkour journey, starting at age 52 here. 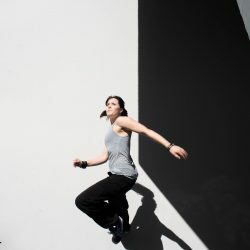 Maggie features in this short film ‘Find the Gap’ with fellow See&Do team member Christie Thomas.